Conduct online assessment tests to Students. Share Campus pool and walkin's. ReferenceGlobe provides an advanced platform for Educational Organizations where colleges can recommend their students online to top companies for placements across India from a single place. ReferenceGlobe provides an advanced platform for Educational Organizations where colleges can assess their students online and make them ready for career challenges to grab the job easily. Referenceglobe provides an advanced platform for Colleges to connect with Companies online directly to invite Companies for OnCampus. 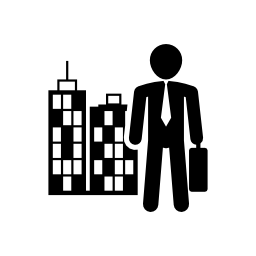 And colleges can share top students information with companies which will enable the colleges to let them know with more companies. 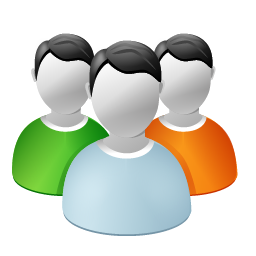 To track posted jobs and applied candidates from a single place in an advanced way using Referenceglobe's online Recruitment Management System which reduces lot of effort on profile screening and enables to get more suitable matching profiles. Reference globe aims to connect the colleges with students directly online in an easy way and post vacant seats in your University or College right away. Post Campus pool drives that are conducted in your college and share the information with colleges and students directly which you are planing to invite them for pool. Details will be mailed to indicated email. Avail our education network services. 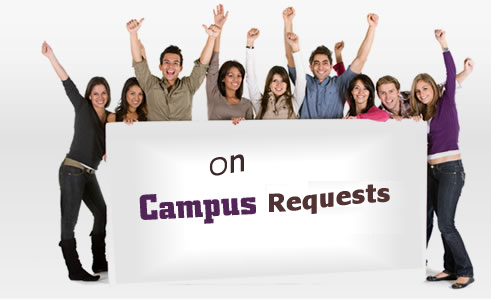 Make direct oncampus request with companies. Very advanced student promotion process. Post the vacant admission details. Reference globe welcomes Colleges and Universities to join in strong Online Education Platform to avail the best services provided by Referenceglobe. Reference globe aims to connect colleges and top talented students from those colleges with the top Companies directly online by providing very advanced online collaboration platform.